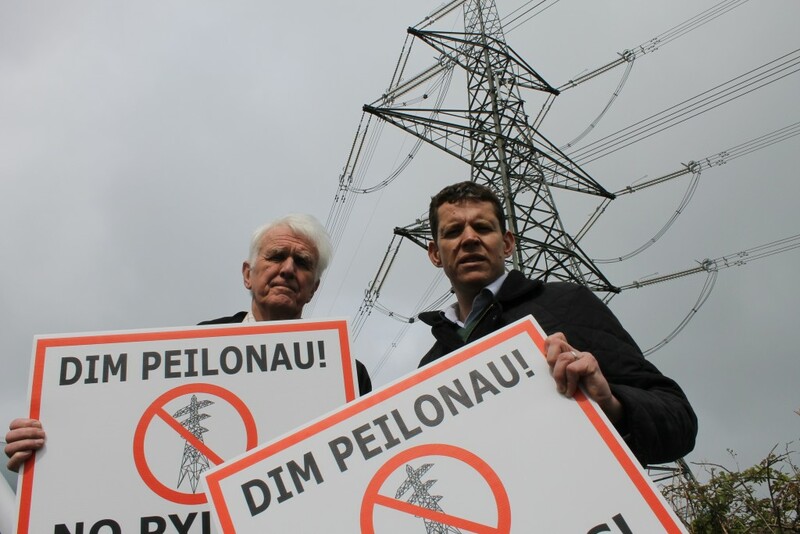 Ynys Môn AM Rhun ap Iorwerth this week asked the Environment Secretary about the environmental impact of the National Grid’s plans across Anglesey. “The Cabinet Secretary will be aware of the decision by National Grid to place cables in a tunnel under the Menai Straits. We hope to see a new bridge constructed to go with the Britannia Bridge. I’m sure that the Cabinet Secretary would agree with me that there would be less environmental impact in placing those cables on that bridge, rather than actually building a bridge and digging a tunnel.